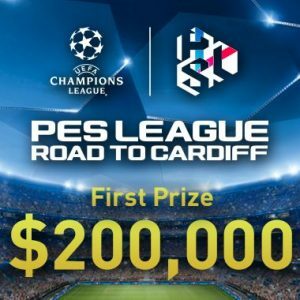 June 3rd 2017 and on the pitch, the Champions League final between Juventus and Real Madrid may have boasted two of Europe’s biggest football clubs but only a day before, software publisher Konami’s Pro Evolution Soccer (PES) annual console tournament, which ran alongside the actual main event, was reaching its own dramatic conclusion. In London, 16 gaming combatants played it out for the title of PES World League Champion at the iconic Emirates Stadium, home of Arsenal football club. The final came down to the overwhelming favourite Italian, ‘Ettotio97’ taking on Brazilian ‘GuiFera’ and saw two teenage boys battle for a title and riches that would be beyond the imaginations of most others their age. Against the odds, the Brazilian took the trophy and with it a first prize of $200,000. Before you feel too downhearted for the runner up, the Italian pocketed the not insubstantial sum of $100,000. To put it into even greater perspective 25 years ago the average footballer’s salary was half that $200,000 first prize and less than 5 years ago Konami were not even running a competition. 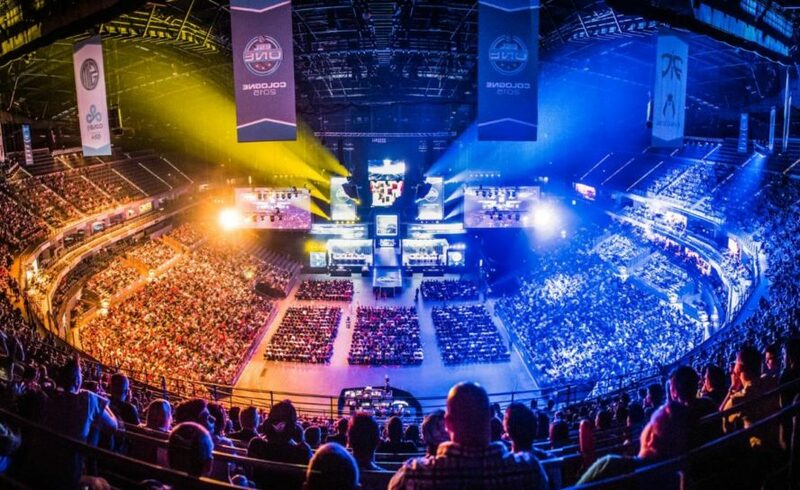 The pace of change and the continued rise of E-Sports is transforming everything. With the likes of NFL’s John Madden able to offer even larger sums and the crucial audiences of 16-24 year olds on the rise, E-Sports is no longer a niche pastime for friendless teens and the socially awkward. These people have personality and charisma and perhaps more importantly they have a fan-base. Real-life sporting organisations are flocking to take advantage of the lucrative cross-marketing opportunities. We all love our heroes, none more so than young gamers. Supporting a club is now part of something much bigger and following a team is no longer a linear, experience. Now we don’t only follow out idols and cheer-on our teams, we can emulate the real-life experience by stepping out on the field and playing as them. This bridge between the physical and digital worlds is only the first step into something larger and more encompassing. It makes me wonder how far away we really are from the moment when I can don a headset and line-up beside the sporting legends of tomorrow to play out a final of my own. One where I can be the protagonist and I can determine the outcome. One where I can elect to take the deciding penalty and captain my team to glory. And in that world, who will be seen as the biggest star? The greatest draw? And how will history remember those moments? Those digital heroes of tomorrow, who may yet surpass their real-life, sporting counterparts have probably already been born.